Since I was a child, my mom made homemade gravy with everything. She was one of those amazing home cooks who had ten great recipes that she made consistently, and many of them included her magical sauce. From mashed potatoes and gravy to pork chops and gravy. From hot beef sandwiches and gravy to turkey and gravy. You get the point. Just about everything she made had gravy. And it was a treat every single time she made it. My mom was never one to use packaged gravy mixes. Ever! Hers was always made from freshly cooked chicken, beef, or turkey broth. She would always say, “The best gravy is made from a stock with a lot of animal fat in it. You just can’t get that from pre-made canned or boxed stocks.” As usual, mom was always right. But what made her gravy extra special was the texture and taste that came pouring out of that ladle when spooned over meat or potatoes. 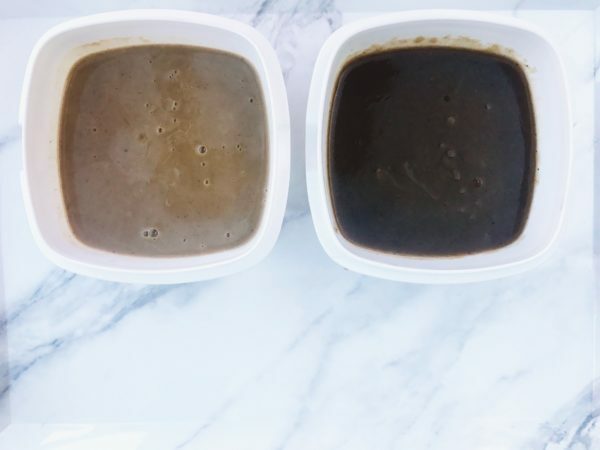 Some of you may struggle with this too but that’s where a simple explanation comes in pretty handy when you are trying to make a smooth, creamy, flavorful gravy your family and your guests will love. The trick is to dissolve the cornstarch into cold water or milk before adding it to your simmering stock. This will create a thick creamy, no-lump texture. The best part is you can control the thickness of your gravy by using less or adding more cornstarch liquid as you whisk it into the stock. Finally, adjust the flavor with a pinch of salt and pepper until it’s perfect for your taste. See, no magic tricks here. Just good old-fashioned techniques for the perfect gravy every time. Let me know how your gravy turned out in the comments down below! 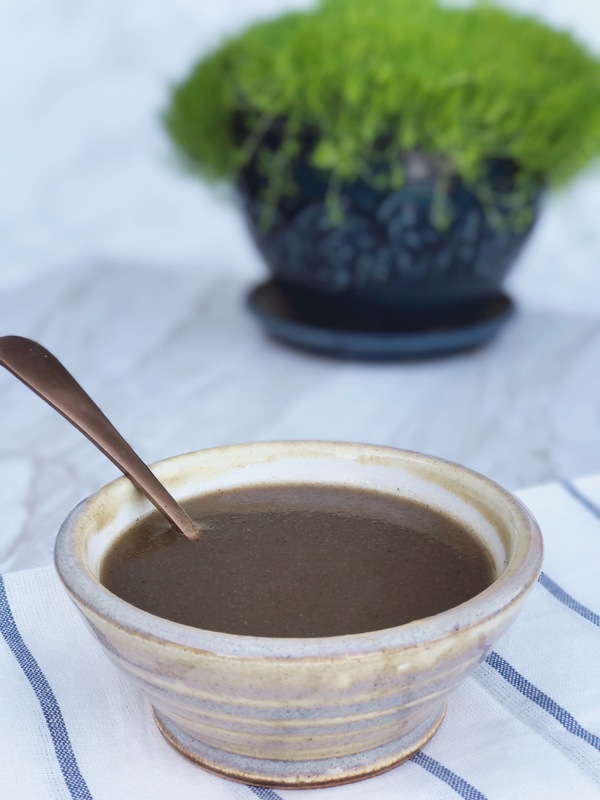 Make your own lump-free gravy, packed full of flavor, and works perfectly each and every time. 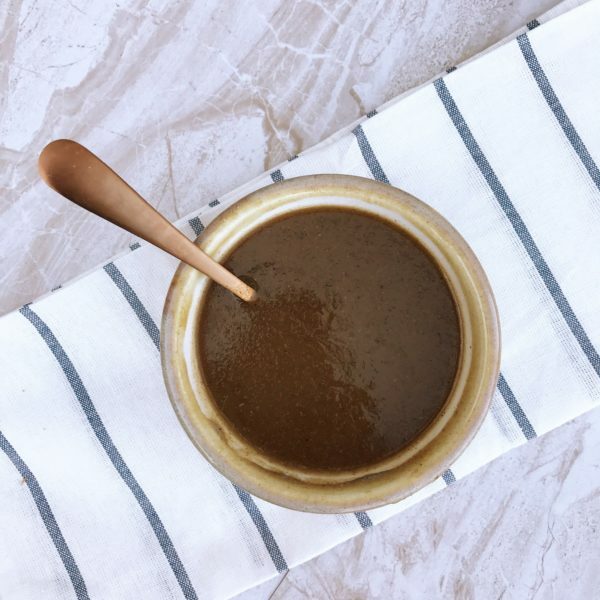 When making gravy from a beef, chicken or turkey, dish, ladle and strain 1 cup of stock from the pan and transfer to a small saute pan, bringing to a simmer over medium heat. 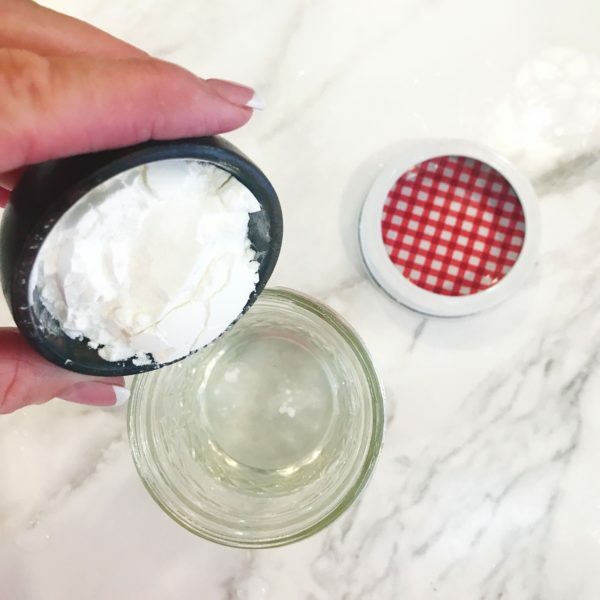 Using a mason jar with a cover, add water and cornstarch, cover, and shake until cornstarch is dissolved. Slowly pour liquid from jar into simmering broth and whisk gravy togtether until it thickens. Use more or less cornstarch water to adjust thickness to your liking. Here is the difference in color depending on use of milk or water. 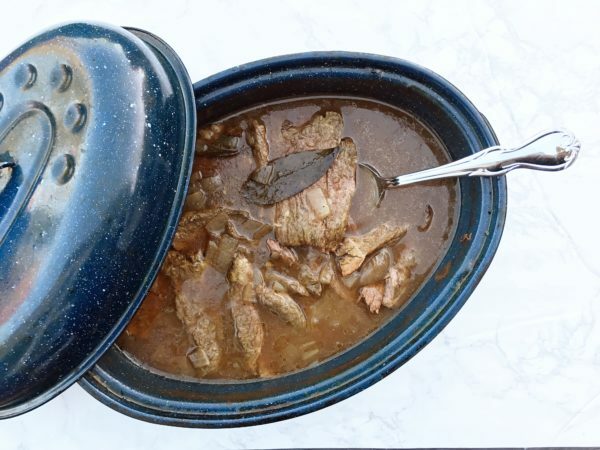 For a darker beef broth with a bit more flavor, use water. Add salt and pepper a pinch at a time until gravy is the flavor you like. Gravy always has the best flavor when you use a stock freshly made from meat and/or bone because of its animal fat content. Because meat flavor varies widely, you may have to adjust the gravy flavoring at the end of the cooking process with salt and pepper. If your gravy has a few lumps because of undissolved cornstarch, just pour gravy into a mesh strainer to remove the lumps.